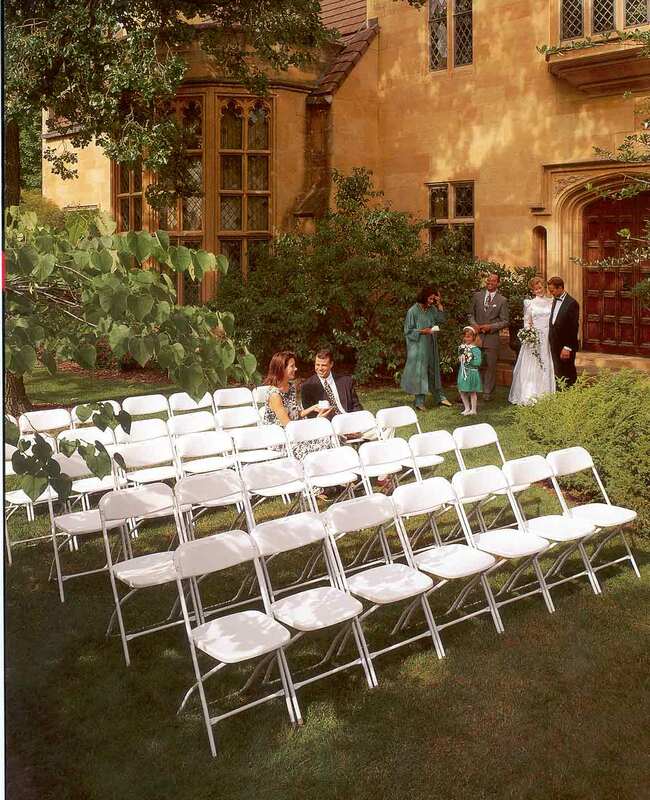 Fine quality and practical design make the McCourt folding chair perfect for your event. Plastic fold seats and backs are contoured and provide a light-weight yet sturdy, easy to set up chair. Chairs have rubber tipped legs so they are safe for indoor or outdoor use.